Summer has always been one of my favourite things about living on the west coast. The long days, the ocean breeze, and the coolness of the forests. I love it all. When it comes to summer fashion, though, I have some key items that will help me last until the school bells ring once again. The great thing about a romper is that it’s light weight and easy to wear. Adding some print to it will help to create dimension, as well as keeping it on-trend for with this season’s explosion of prints. I love this one from AX Paris because of the colour scheme, which looks effortlessly summer ready. 2) A Breezy Maxi Dress. What I love about this one from ASOS is that it is airy, but still edgy at the same time. When ti comes to maxi dresses, flow is definitely key. They can be great pieces for the beach during the day, and taken up a notch for a dramatic evening out on the town. I love skater skirts because they are girly and easy to wear. Pair them with a crop top, or a tucked in button down, and you can look effortlessly chic. This one from Nasty Gal adds the perfect punch of summer coral to any outfit, while still keeping everything simple and fresh. It can also act as a create piece to colour block with! 4) A Pair of Cat-Eye Shades. Nothing says sassy like a pair of cheeky cat-eye sunnies. They’re cute, flirty, and fashion-forward. 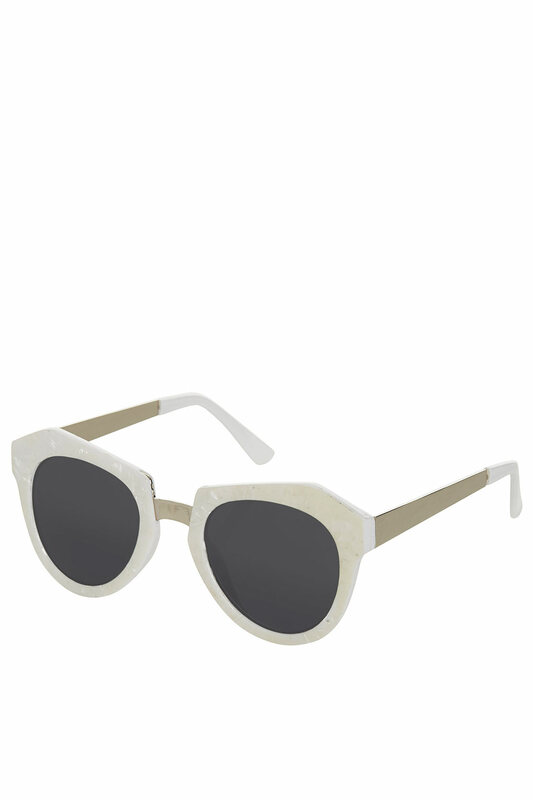 These ones from Topshop take a different approach to the traditional shape of the cat-eye shades by altering the initial frame. I like the way they look both vintage and modern at the same time. You’ve seen them everywhere: Coachella, Lana Del Rey, Nasty Gal. 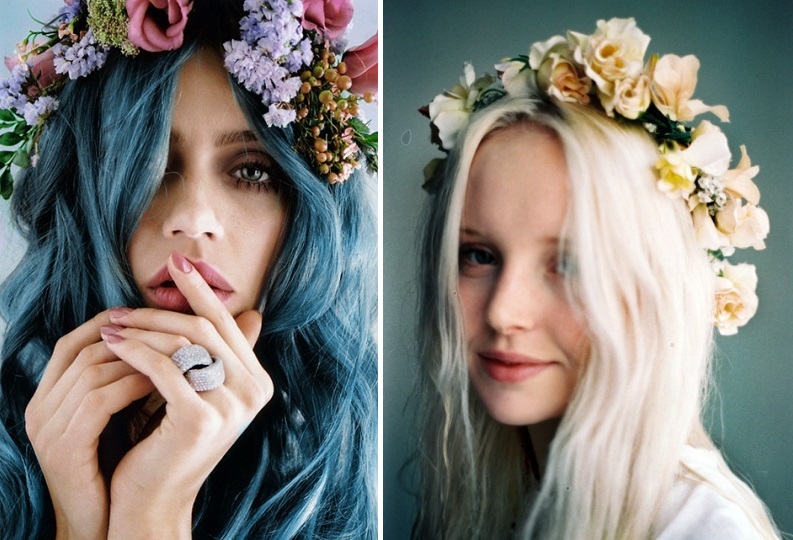 Flower crowns have taken the fashion world by storm, and all for good reason. Giving an outfit a more laid-back, boho vibe, this accessory is one that will have you chilled out in a meadow, singing along to Summertime Sadness all season long. And there you have it! My 2013 Summer Essentials. Remember to keep hydrated, slather on that SPF 60, and stay in the shade as much as you can! Summer is meant to be enjoyed, so keep yourself safe from the harmful UV rays and enjoy away!